Tell Us about your requirements and we will find your SOLUTION. 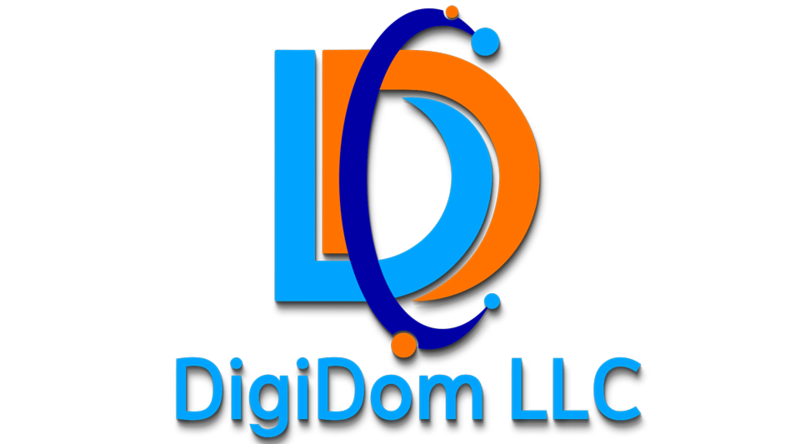 DigiDom LLC specializes in a broad scope of offshore technology, including Inmarsat GX satellite communication Installation and annual service on leading manufactures satellite communication equipment. 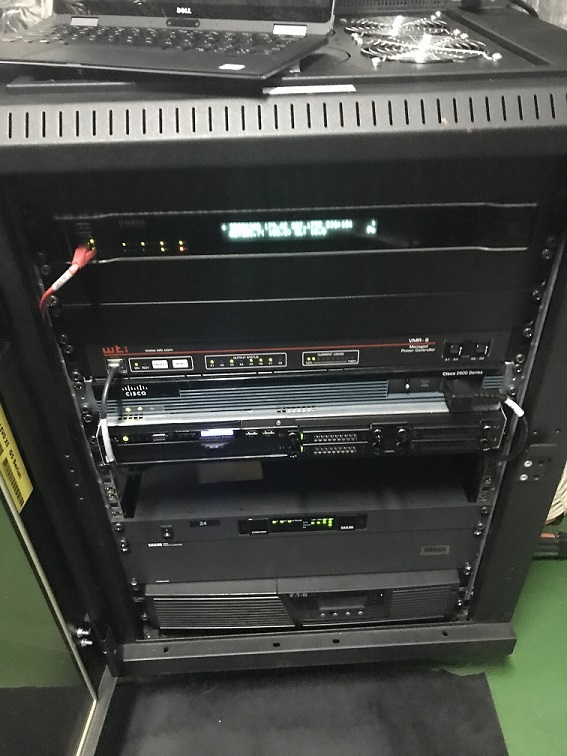 If you’re in need of fast and reliable troubleshooting or in need of repair on your vessels computer network and communication systems, we are highly qualified in all aspects of your vessels needs. For fast and reliable results, please send us your requirements on our Contact page and we will get in contact with you asap. With over 30 years of direct experience in offshore technology, our vision is to take this experience and pass this knowledge along and implement solid solutions for our Customers. We specialize in designing custom networks that fit your exact needs and more importantly, networks that work! All networks are designed to be remotely managed to save you money on full time IT support. Using encryption based on 2048 RSA private-/public key exchange and AES (256 bit) session encryption. This technology is based on the same standards as https/SSL and meets today’s standards for security so you can feel safe with your data. Contact us with your requirements, and we will contact you shortly.